COMMENTS: This is such a beautiful, shimmery purple! Will definitely be buying again! 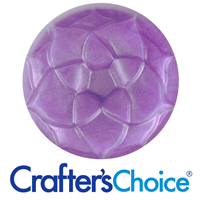 COMMENTS: This mica works great in cold process soap and makes a nice purple soap. COMMENTS: I loved This color with some green too. It’s strong and hasn’t faded with cure time or in my bath fizzies. 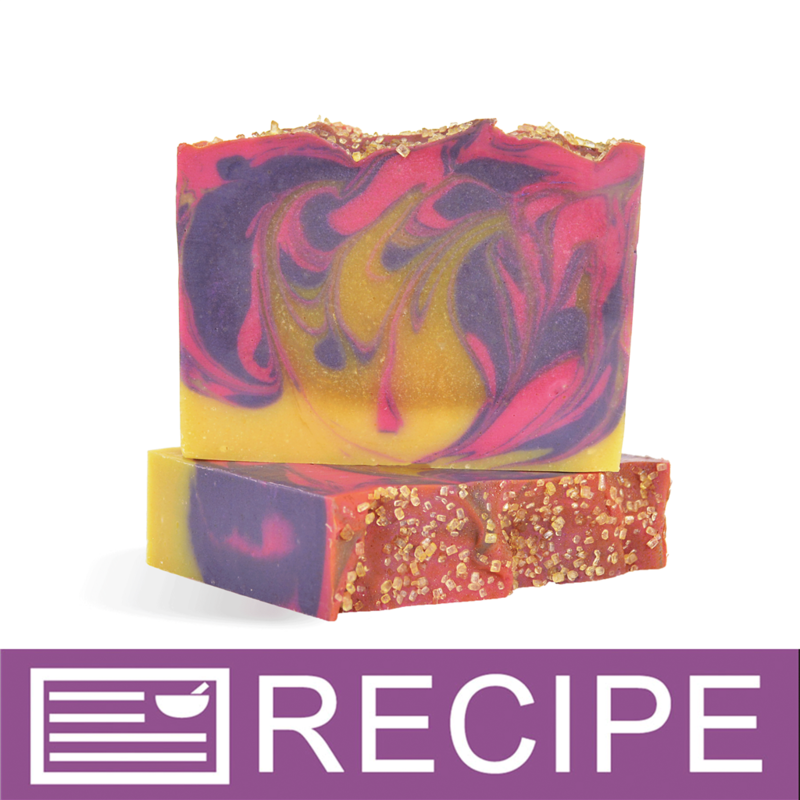 COMMENTS: Just used this for the first time in Lavendar soap - MP - and it looks wonderful. Blends well with the mini mixer (sold by WSP). Just perfect. "True purple - no gray morph!" COMMENTS: This purple will knock your purple-loving eyes out! Beautiful color that didn't morph and hasn't faded through cure. Will DEFINITELY order more! COMMENTS: This color is a beautiful dark purple. It colored my clear melt and pour wonderfully. 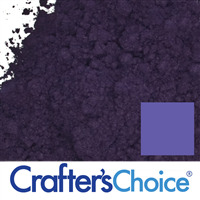 If your looking for a beautiful purple this is the color for you. 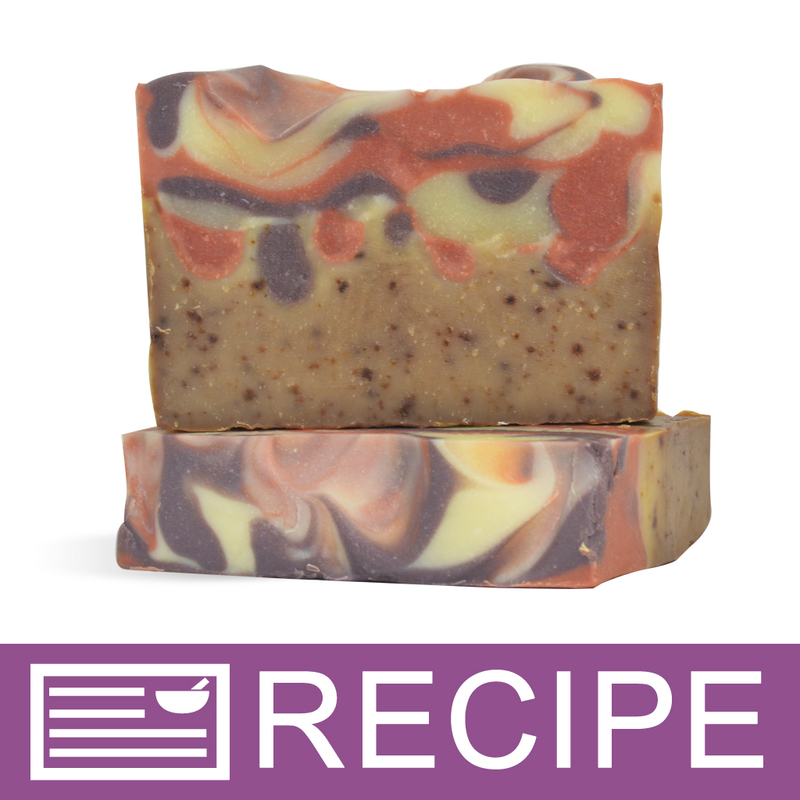 COMMENTS: I decided to give this color a try in my hot process soaps. I am completely new to soaping and started right off with hot process. Anyway, I mixed this with natural glycerin to incorporate the color into the soap and I am amazed at the color! After one week the color is still vibrant and beautiful. This is going to be my go to color for my lavender scented soaps. • The vibrancy of the color. • How well the color held in my soap. COMMENTS: I would say that this is now my favorite mica. It has such a beautiful color all by itself or mixed with white, light or dark it's wonderful. 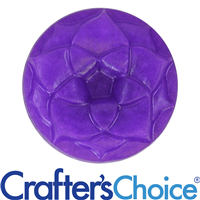 COMMENTS: Hands down this is my favorite purple EVER- both in cold and hot process soap. It remains utterly striking in hot process soap, and is a lovely dark lavender color in CP, without having to use too much in a batch. When combined with reds and pinks it lends a fabulous mauve effect. COMMENTS: Such a pretty color. 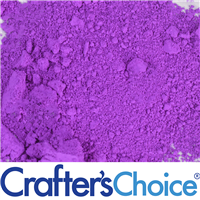 You can easily get different shades of purple with this mica. 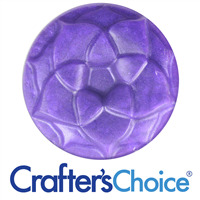 I love the dark, sparkly purple I get in my clear m&p soaps. COMMENTS: Used at a rate of 2tsp/ppo in my CP recipe and WOW is this a gorgeous color!!! Was so easy to incorporate into the soap batter, and blended in smoothly to create just the hue I was hoping for! The color is vivid, vibrant & perfect for the design I was intending! Will absolutely purchase again! • Looks beautiful in CP! 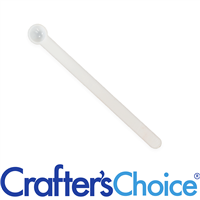 • Easy to incorporate... No clumping. COMMENTS: I used this mica in bath bombs. 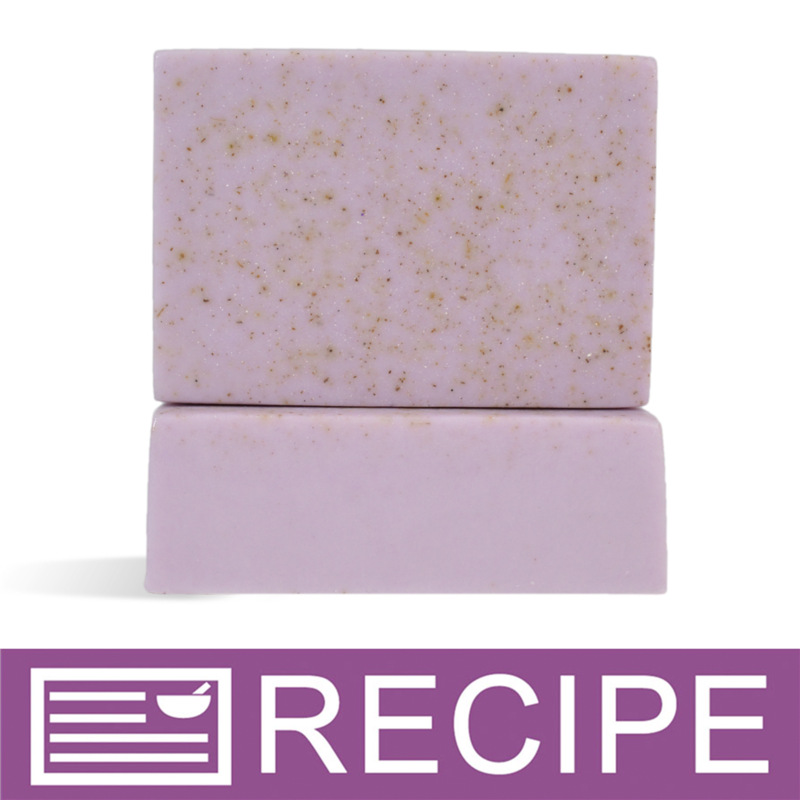 Once mixed with white bath bomb mixture, it is a lavender color. I will order again. I have not tried it in soap. COMMENTS: I love this color so deep. and It dissolves and mixed easily . COMMENTS: Love this color so much! I use it in everything I make. It's a gorgeous color and never turns a weird shade no matter what I'm using it for! COMMENTS: Wonderful purple. It performed well, maintained it's color through soaping. Time will tell for the cured loaf. Wear a mask! COMMENTS: I used it in an opaque melt and pour so it didn't look all shining shimmering splendor but it's a beautiful lavender shade. 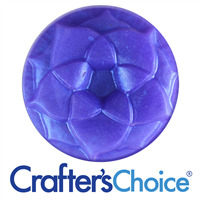 "Gorgeous purple in cp soap! " 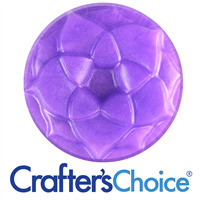 COMMENTS: This is a beautiful purple in cold process soap, does not morph stays a true purple! 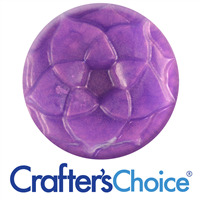 I love micas, they are easy to work with and WSP has excellent prices on them, will be buying a bigger size soon! COMMENTS: Love the color! Very vibrant and makes my soap a beautiful color. 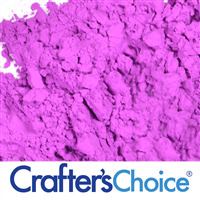 COMMENTS: Gorgeous purple for my Cotton Candy bath bombs! COMMENTS: This is a fabulous color! I use it in bath fizzes. • Brilliant color! I love this product! • I wish I had more! COMMENTS: Fun purple compared to the dark side of "Heirloom Eggplant Mica". Love how it performs in CP, found no morphing. 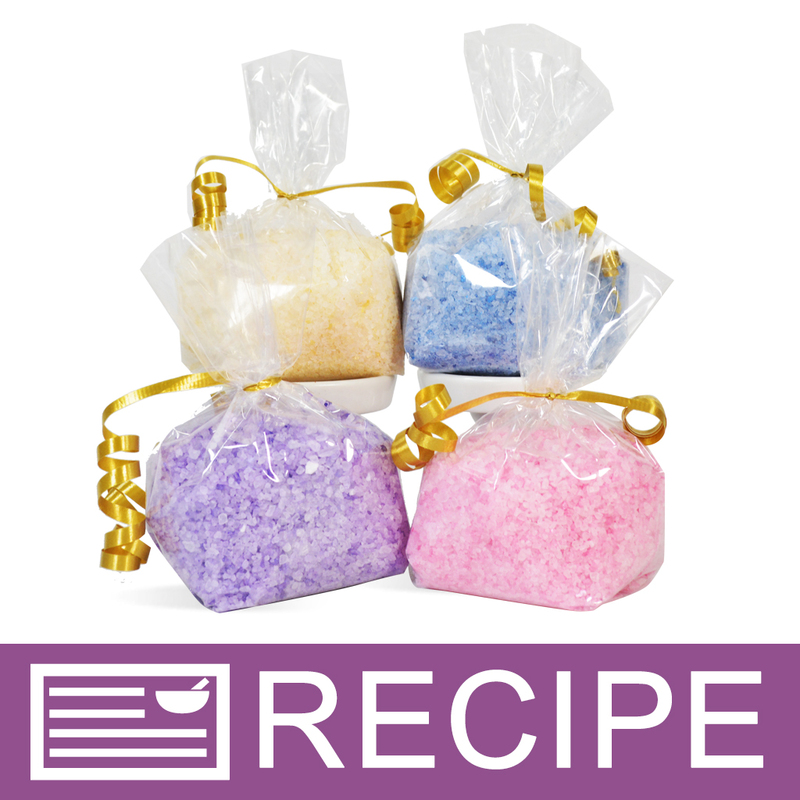 The sample bag was the perfect amount to try out in CP when paired with Lapis & Emerald Green for an Energy soap. Customers really like this color. COMMENTS: This purple is much more vivid than it looks here. It's my favorite! COMMENTS: I used this in my CP Soap, along with black and white, turned out really nice. All I can say is WOW what a nice dark purple. "If I purchase the 2 oz jar, will the jar be filled all the way or halfway?" 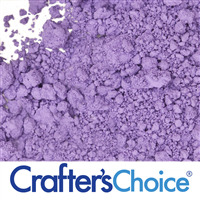 Staff Answer The powders are starting to be put into our Crafter's Choice pouches. This pouch is filled about half way with powder. "can i mix this in alcohol before adding to base"
Staff Answer You would not need to mix this with anything when adding to most bases. You did not say specifically what base you were adding this to but this mica should mix in very well. 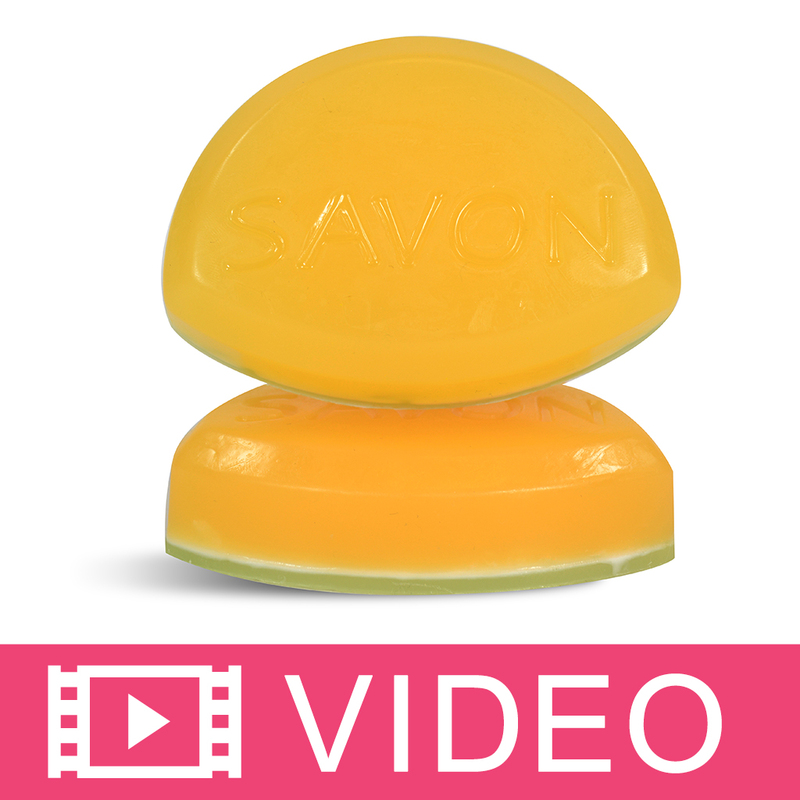 "Does this work out in goats milk cold process soap? So many red and purple colors go tan. Thanks ahead." Staff Answer This color is listed as having no pH change and all reviews state it stays true to its color. "Hi Are all the mica powders at WSP natural? Thanks. E.K." Staff Answer Each mica powder can be made up of different ingredients so we recommend looking at the ones you are interested in using to see what they are made of. "When using this in a lip product, how would you properly list it on the label? Just as mica powder?" Staff Answer Proper labeling would be to list all items listed in the product ingredient listing: Mica, Titanium Dioxide, Tin Oxide, Iron Oxide. "Has anyone ever tried this in lotion?" Yes, I just finished making both body lotion and body butter and used this mica powder. It worked great!! Such a beautiful color. I started off using 1/4 teaspoon of mica powder until I got the color I wanted. "I've been waiting on a purple mica! I'm so excited about it; however, I need to know if it's safe for cosmetics for the purpose I need it for & it's not listing if these new colors are safe for lips & eyes. Can you let me know PLEASE! " 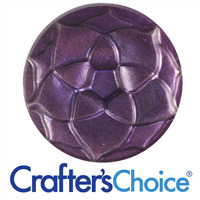 Staff Answer Yes, The Amethyst Purple Mica is approved for lip and eye products. "Is This Mica and any Mica on this site safe to use in Bath Bombs?" 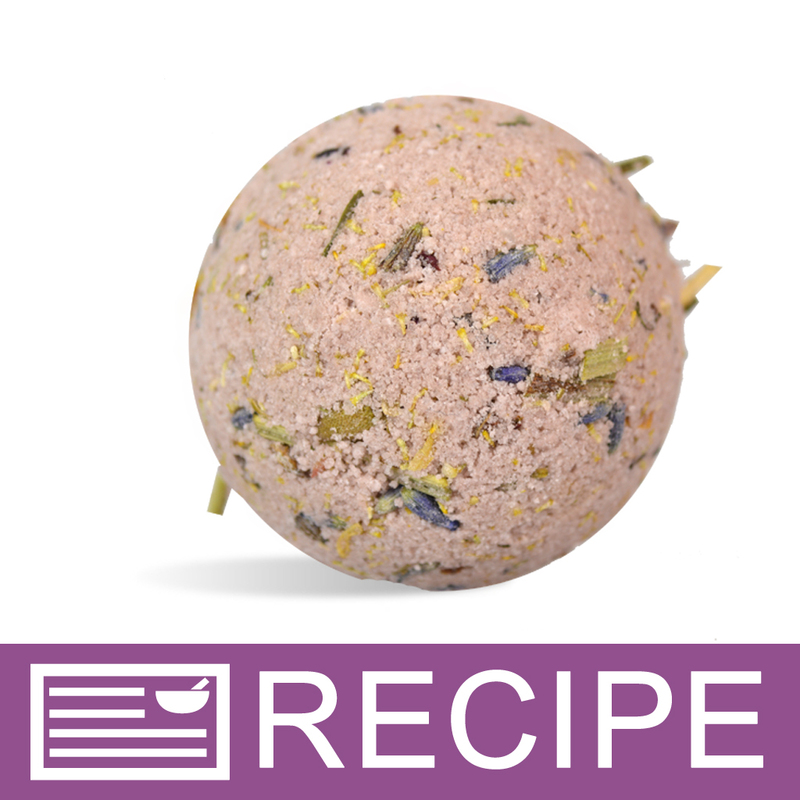 Staff Answer Mica can be used in bath bombs.